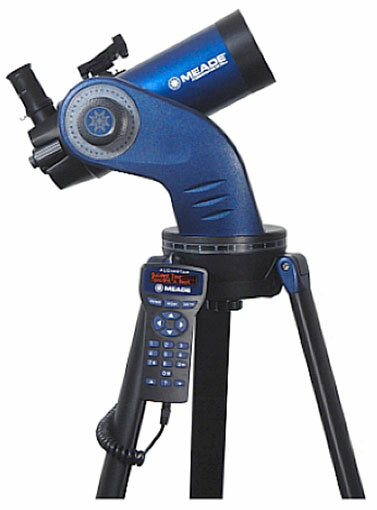 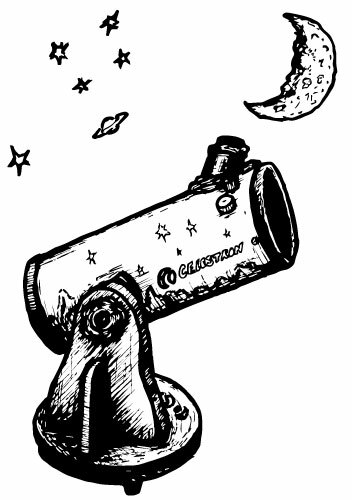 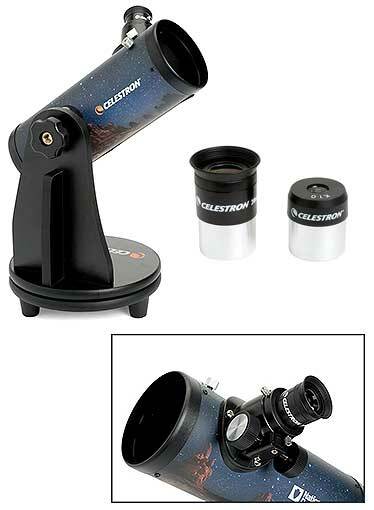 From Celestron™, this NexYZ™ adapter lets you attach any smart phone to a telescope, binoculars, spotting scope of microscope. 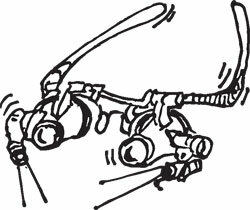 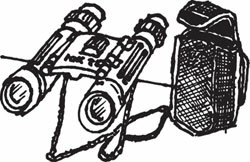 You view through the phone’s screen instead of the device’s eyepiece, so what you see is what you capture with the camera function. 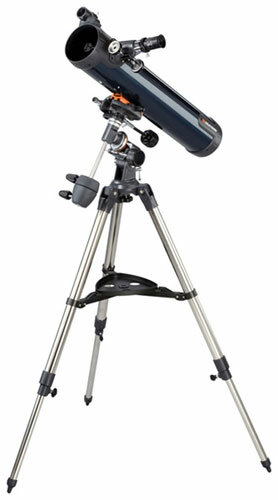 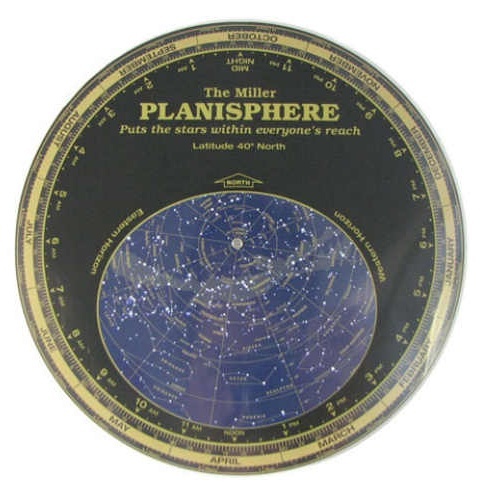 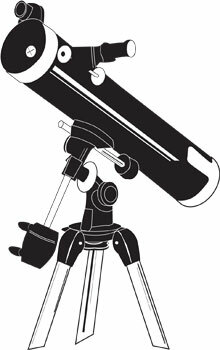 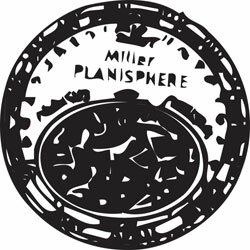 Great for larger-group viewings and stargazing parties. 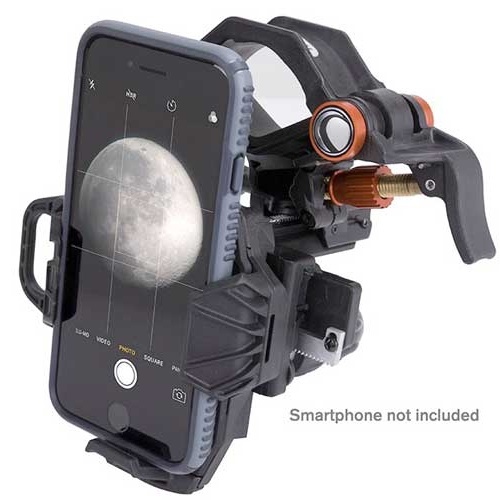 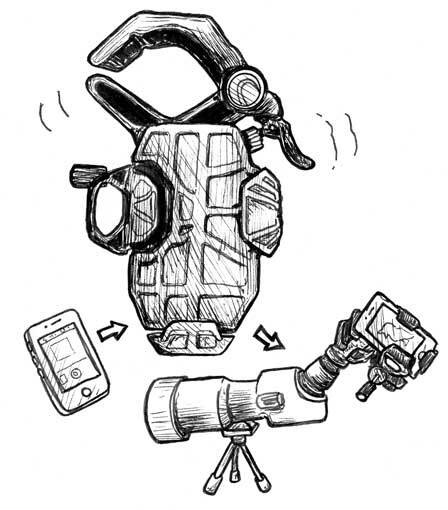 Compatible with all smartphones, even with the case on, and has three-axis universal mounting for easy alignment, and secure clamps for hands-free operation. 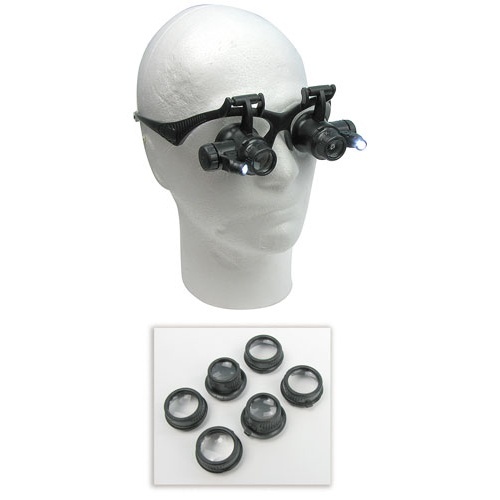 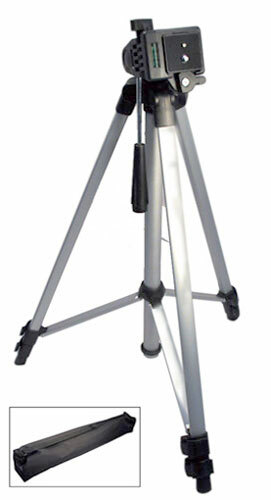 Includes adapter rings for smaller 23mm and 30mm microscope eyepieces. 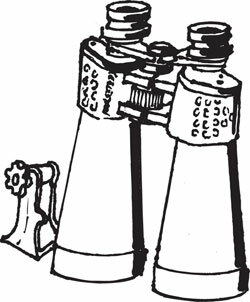 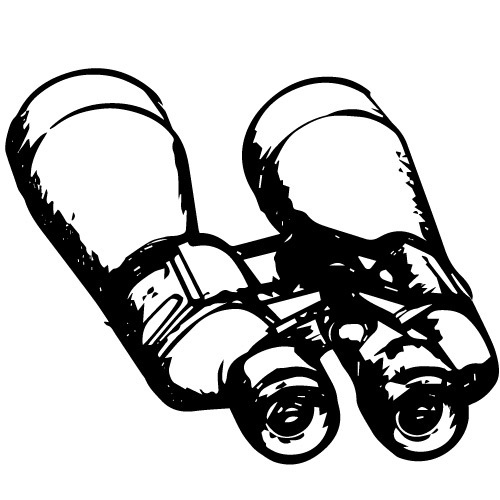 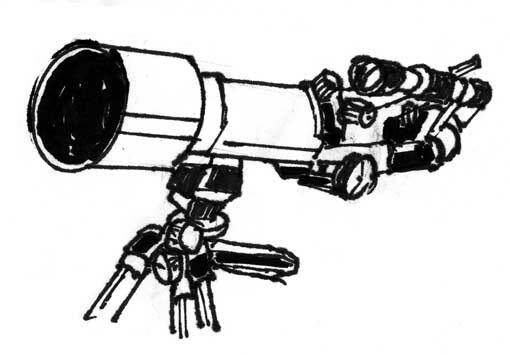 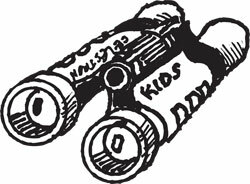 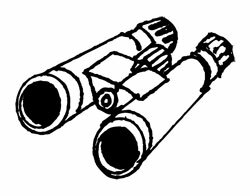 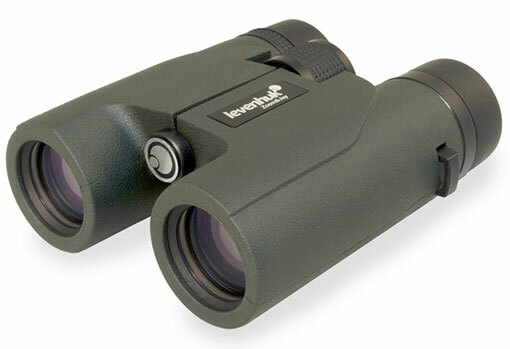 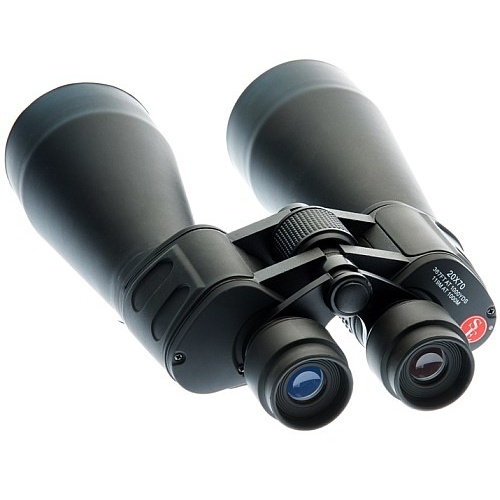 Paul, the guy with vision around here, calls these the binocs to get if you're stepping up your binocular game. 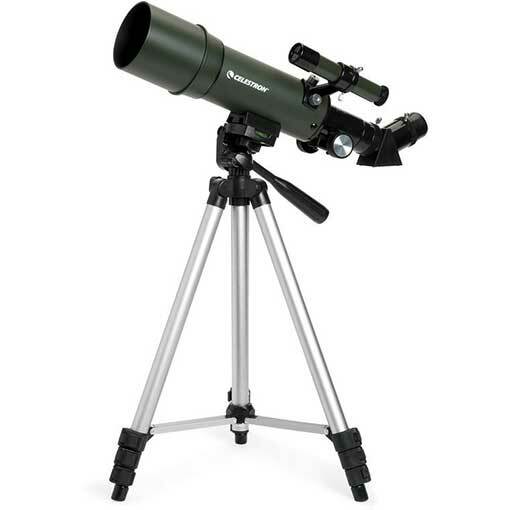 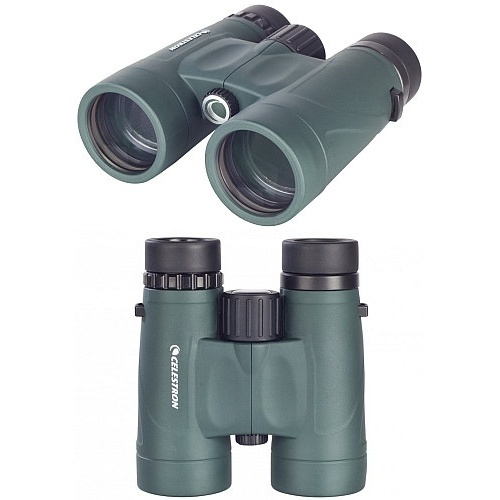 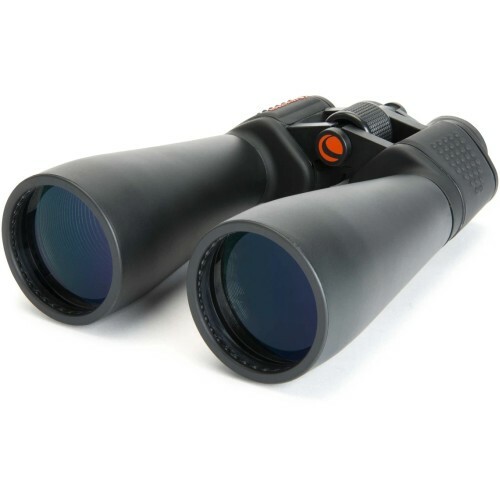 From Celestron®, they're Nature DX Series 8 x 42 and lightweight at about 22 oz with BaK-4 prisms, fully multi-coated optics, twist-up eyecups, 7.4 degree angular field of view (FOV), 6.5 ft near focus, linear FOV of 388 feet at 1000 yards, 17.5mm eye relief, 5.2mm exit pupil for brighter images and phase-coated optics. 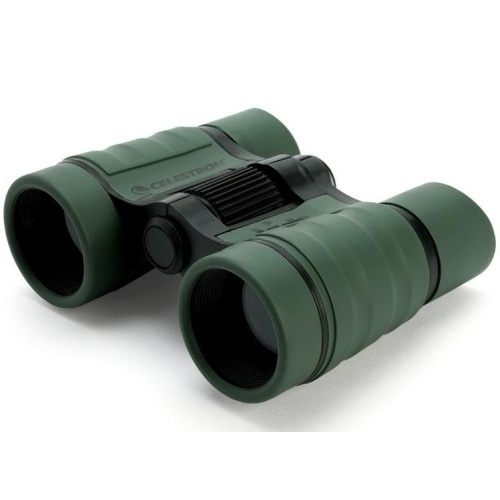 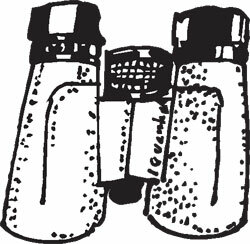 They're completely waterproof and nitrogen-purged to prevent fogging and are "perfect for birding" per Paul. 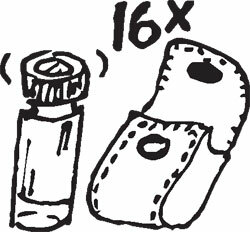 Measure an easy-to-handle 5.3" x 4.9" x 2" and come with a case, neckstrap and chamois. 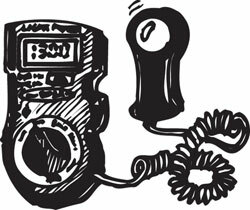 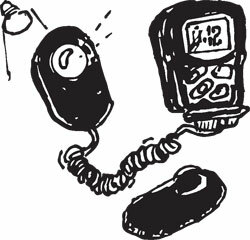 No, the light meter didn’t die with the film camera. 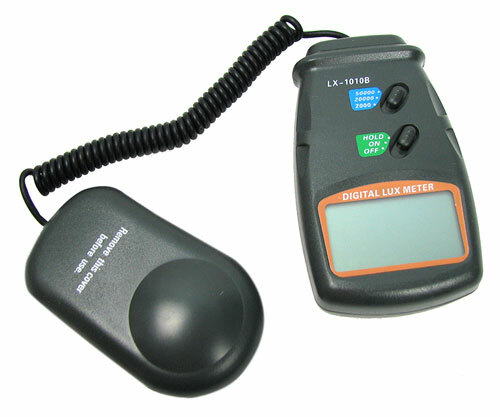 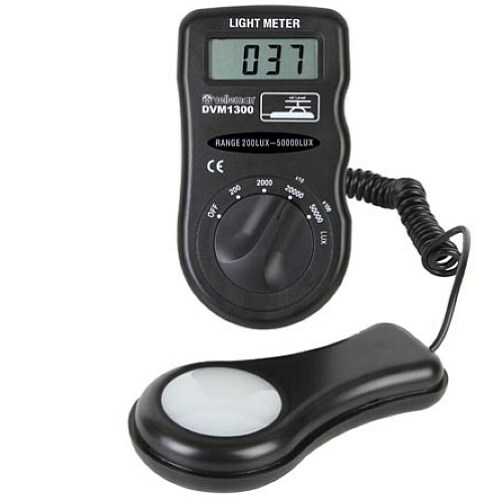 This digital lux meter measures from 0-2000 x 1; 2000-19,990 x 10; and 20K-50K x 100 lux via a 2-1/8" LCD. 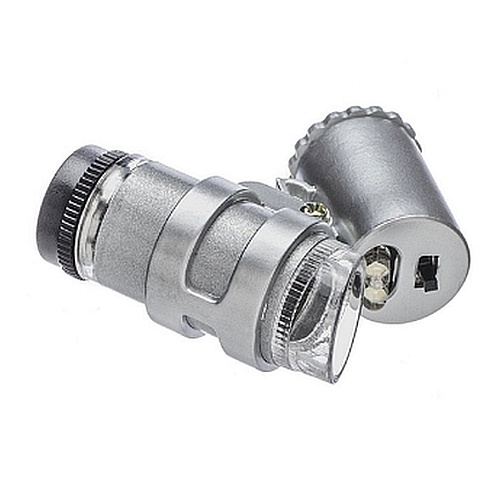 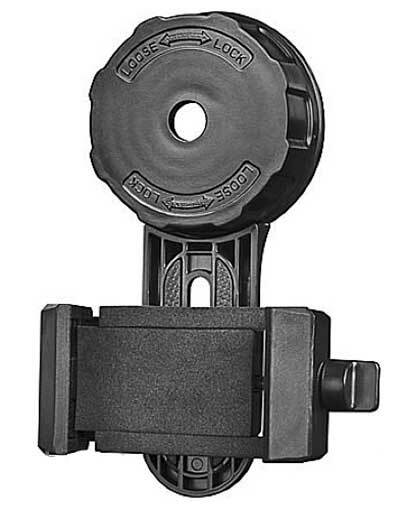 Has range and power hold slide switches, a 1-1/2" dia frosted lens, and an 8” coiled cord. 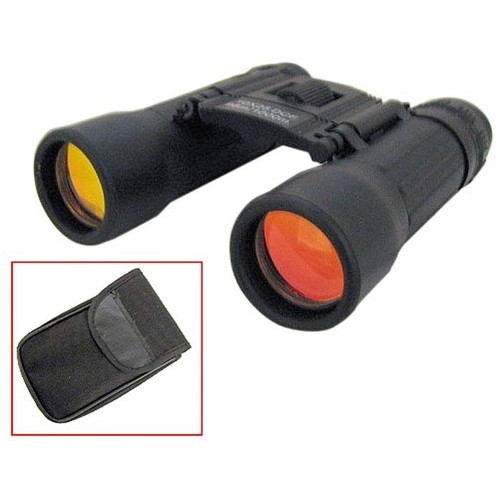 Measures 4-1/2" x 2-11/16" x 1-1/8", and comes with a 9V battery for power, and a carrying case.